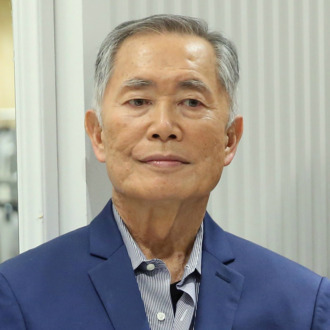 After regaining consciousness, Brunton alleges he awakened to find Takei assaulting him. “The next thing I remember I was coming to and he had my pants down around my ankles and he was groping my crotch and trying to get my underwear off and feeling me up at the same time, trying to get his hands down my underwear,” says Brunton. “I came to and said, ‘What are you doing? !’ I said, ‘I don’t want to do this.’ He goes, ‘You need to relax. I am just trying to make you comfortable. Get comfortable.’ And I said, ‘No. I don’t want to do this.’” After rejecting Takei’s advances, Brunton left, having to wait in his car until he felt well enough to leave.